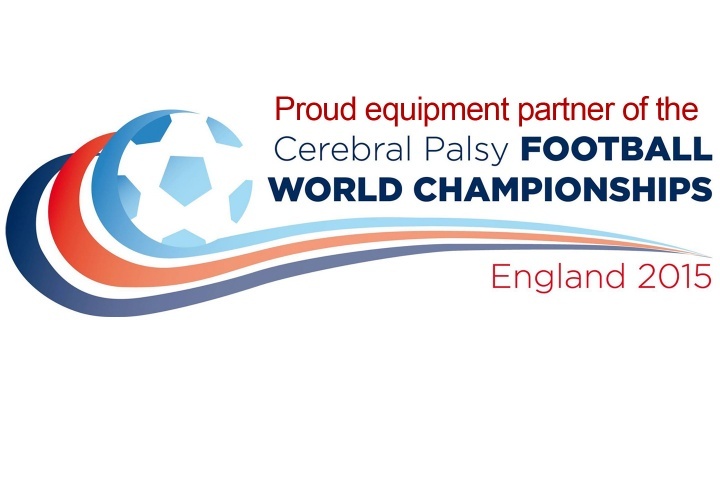 Harrod UK wins major contract to supply first ever Cerebral Palsy Football World Championships in England. The Cerebral Palsy Football World Championships kicked off in style on Tuesday 16th June with hosts England winning 14 - 0 in the opening 7-a-side game against Japan. The 12 day tournament promises to be the biggest and most inclusive to date with 16 teams from around the world competing for the chance to secure places for the Rio 2016 Paralympic Games. "Following our previous experience in supplying the London 2012 Paralympic Games, we are delighted to be supplying goals, nets and team shelters to another world class event like the Cerebral Palsy World Championships." 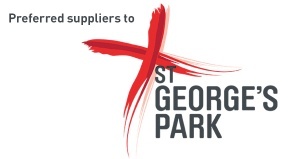 – Kevin Utton, Sales & Marketing Manager at Harrod UK Ltd.
Kevin, continues "Being involved with the event allows us to promote a sport providing people with Cerebral Palsy (a condition that affects muscle control and movement) with the incredible opportunity to play football on a national platform like St Georges Park." We are optimistic that the experience will reinforce our standing within the industry and hope the tournaments anticipated success will help to encourage participation levels of Cerebral Palsy Football whilst also raising awareness of the condition in the process.